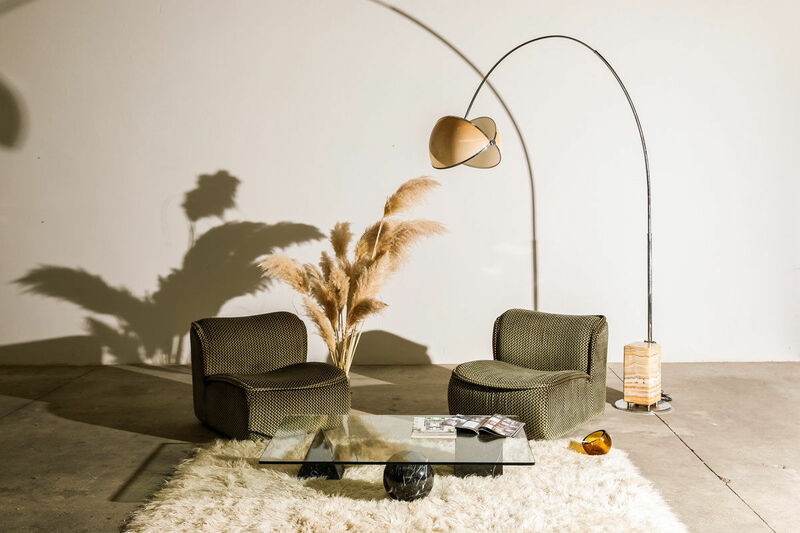 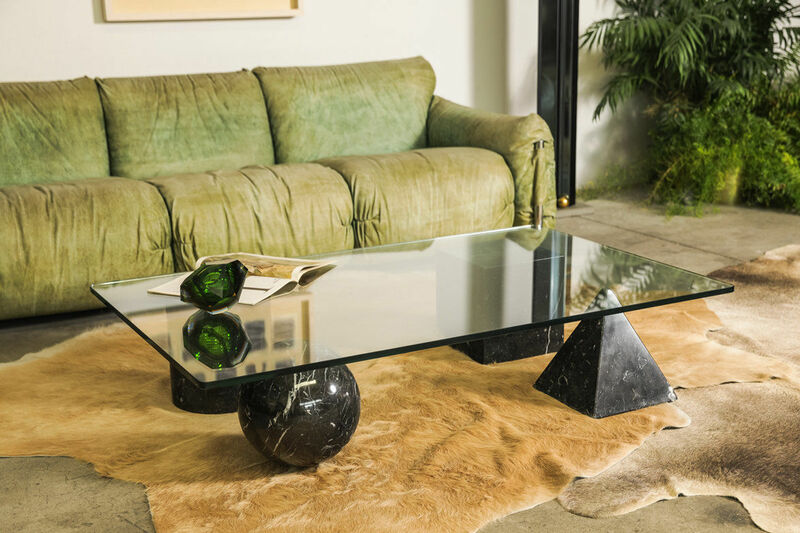 Metafora table by Massimo & Lella Vignelli, 1979 Italy | Castorina & Co.
Metafora table by Lella & Massimo Vignelli 1979. 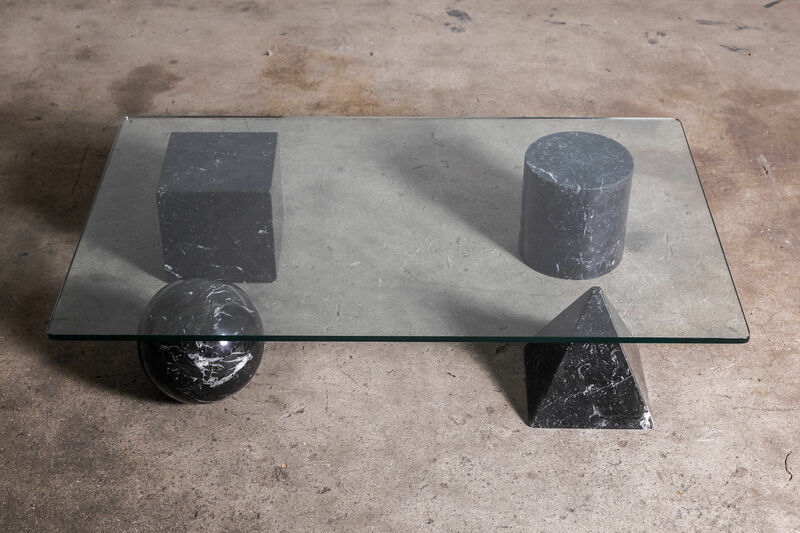 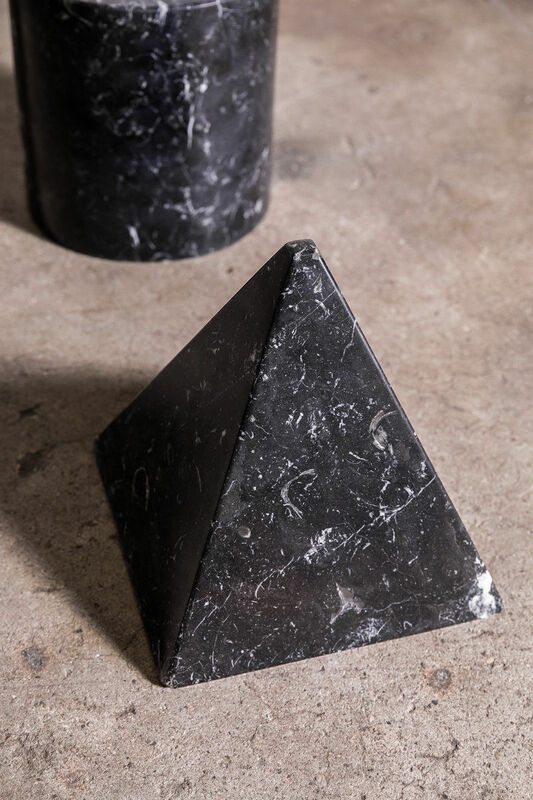 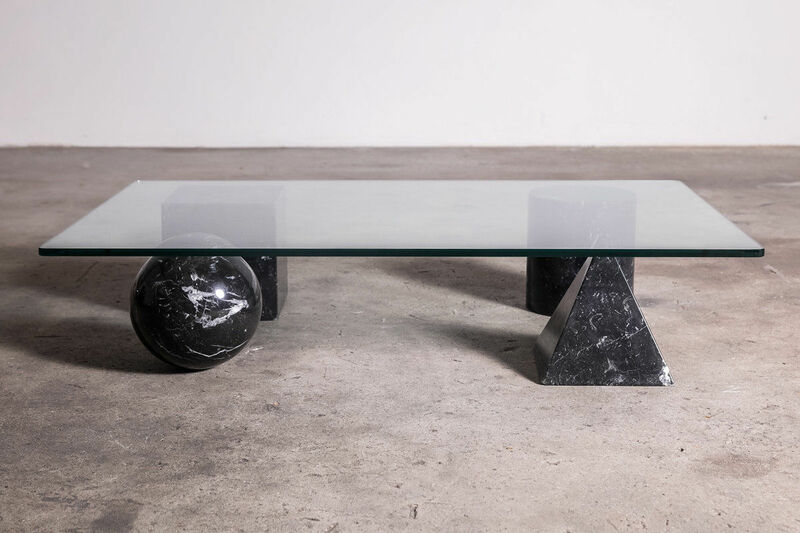 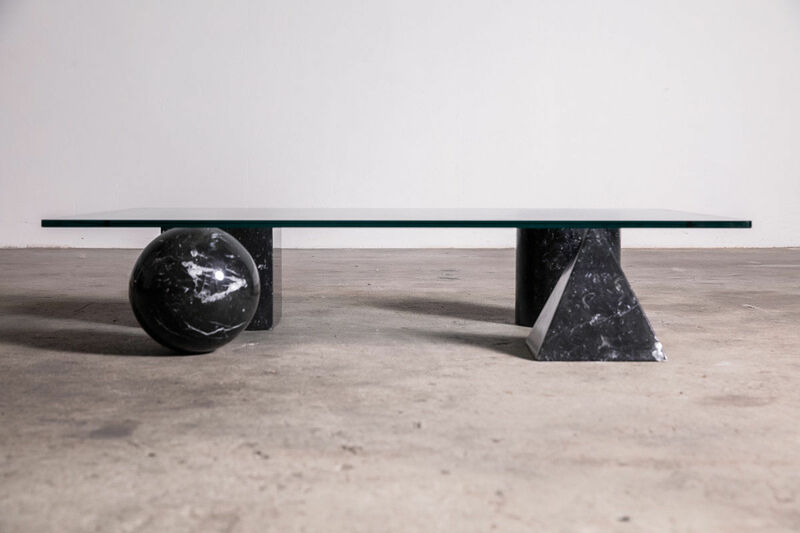 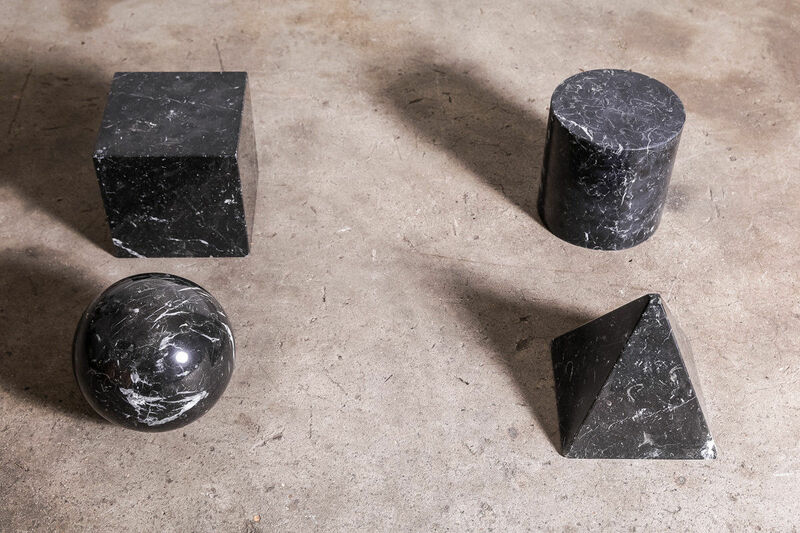 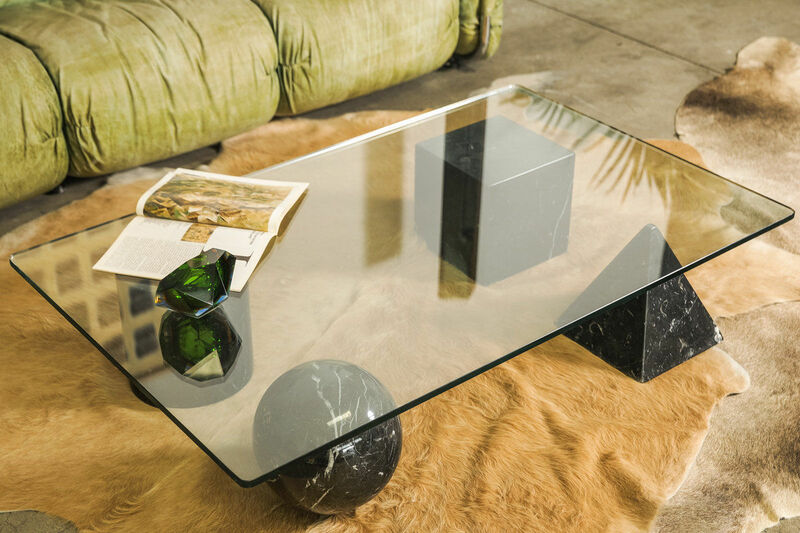 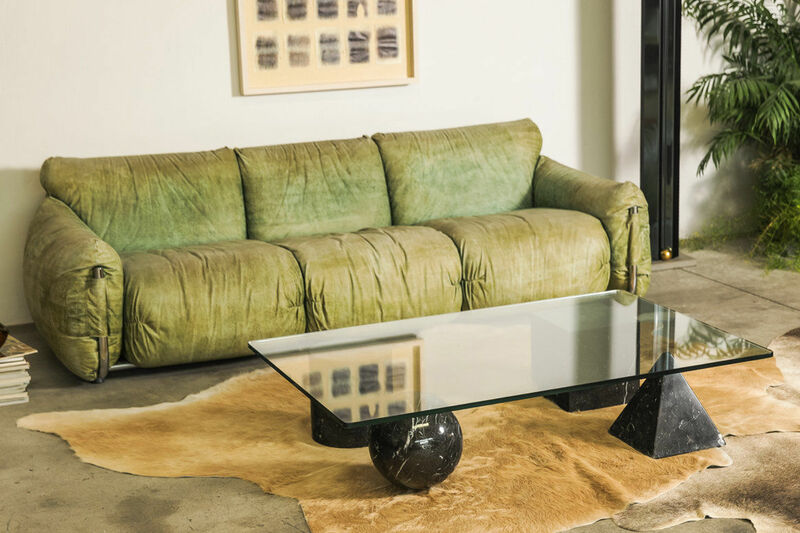 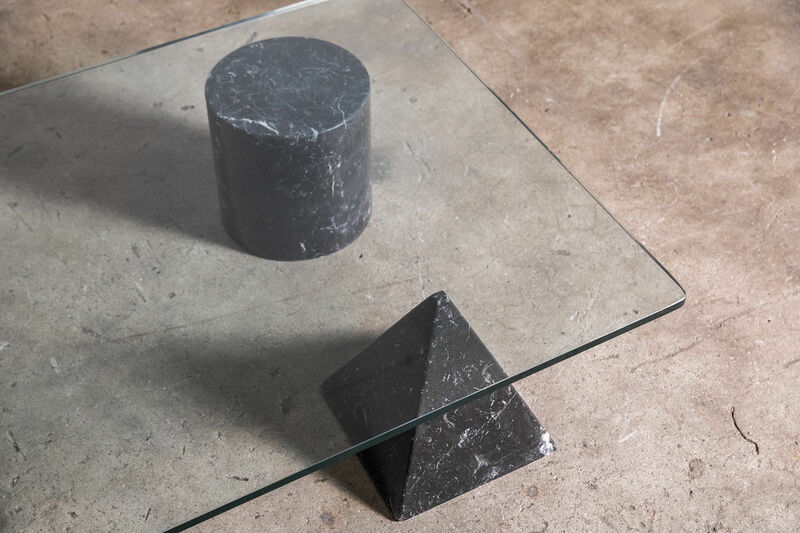 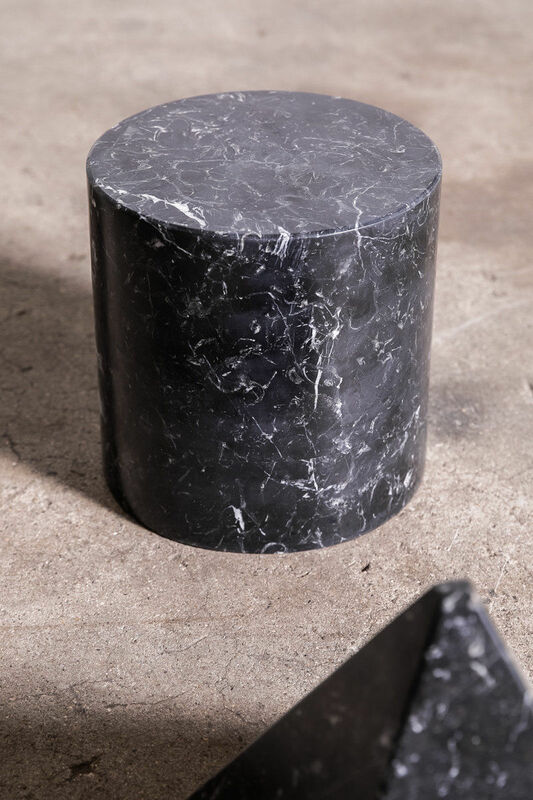 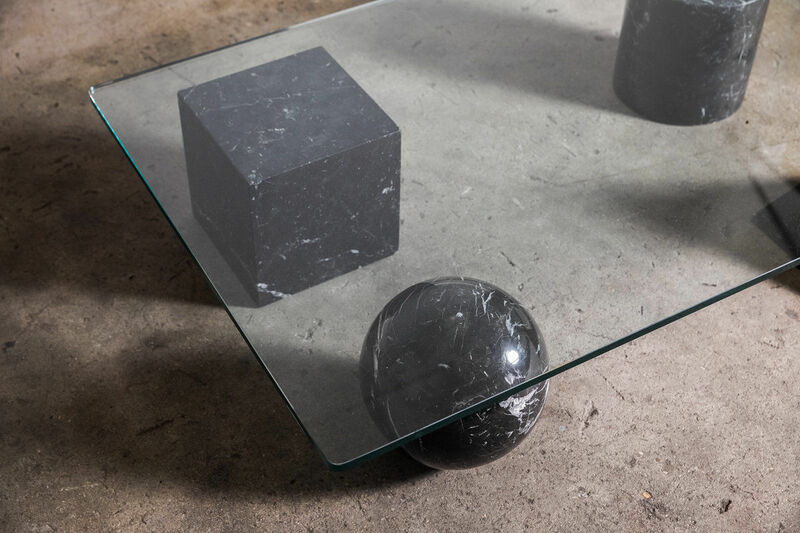 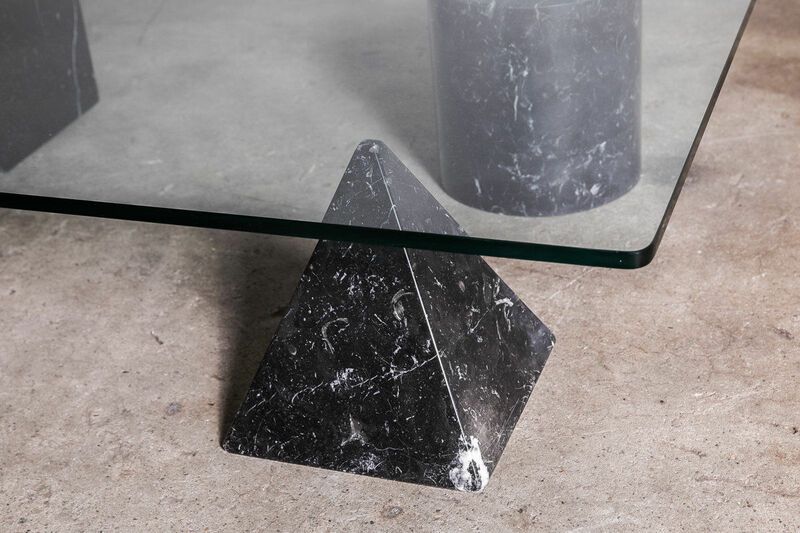 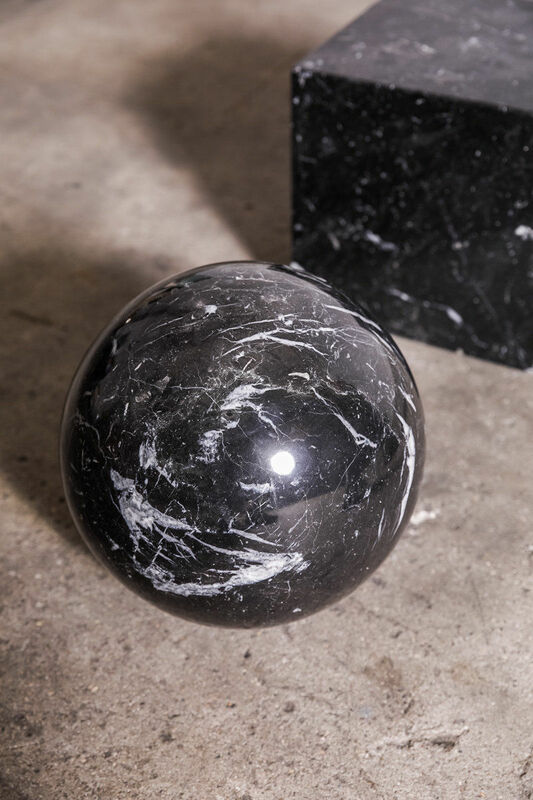 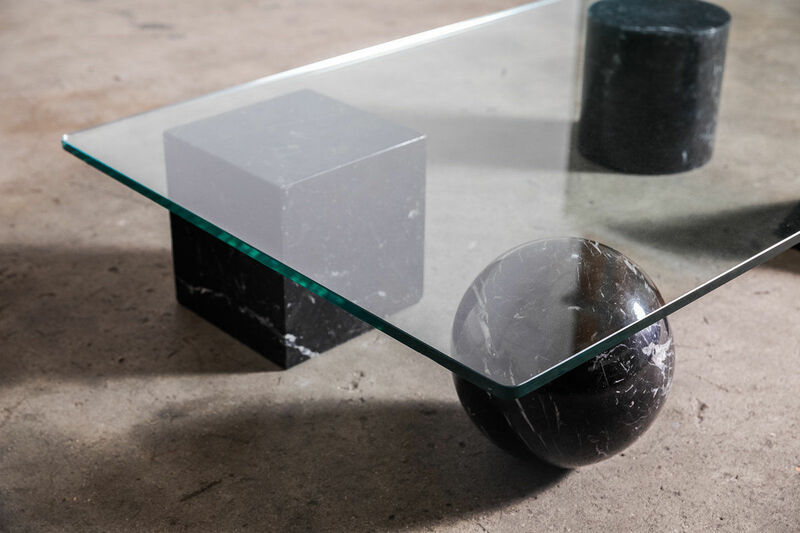 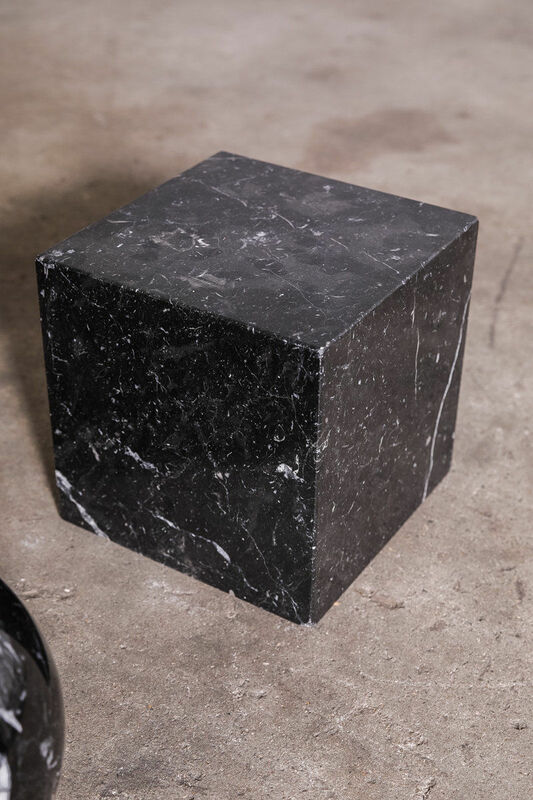 All four geometrical forms are made of black Marquina, which represent the base of the table finished with a big sheet of glass. 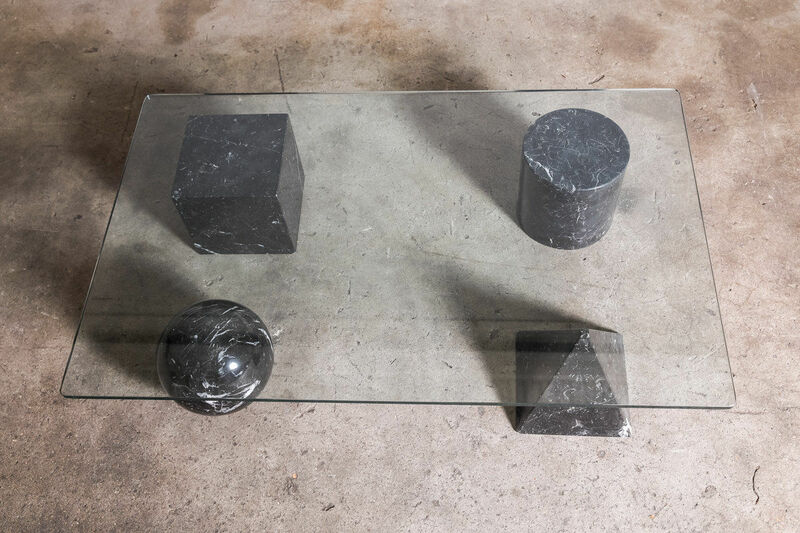 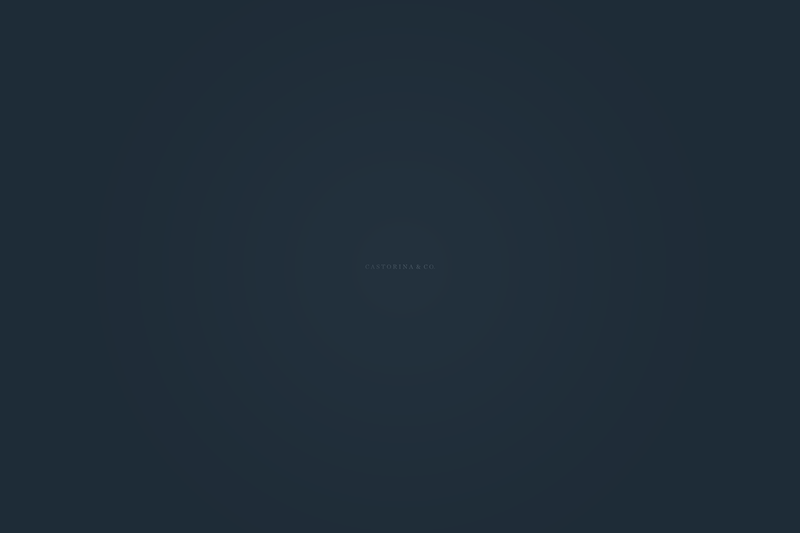 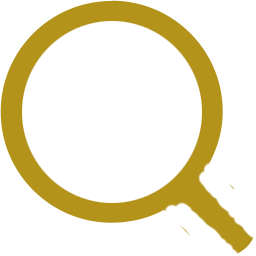 The four elements are independent and can be positioned as desired.